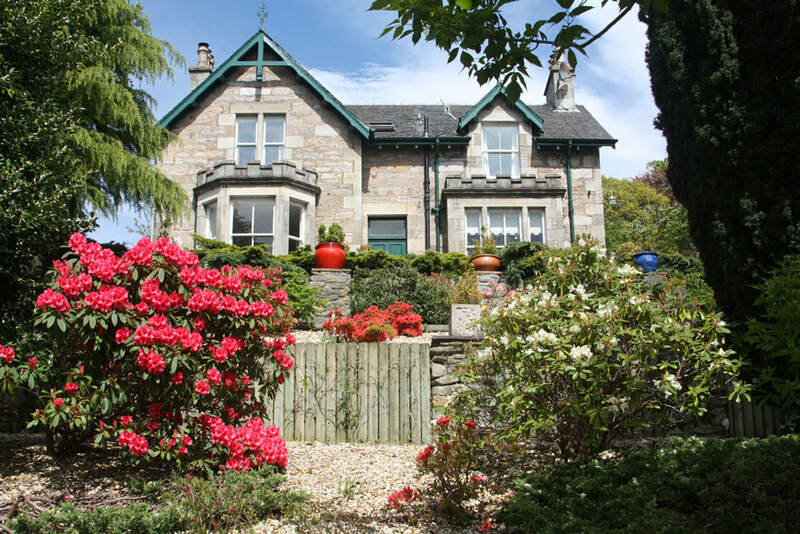 The Guest House provides a friendly, relaxed service offering high quality en-suite accommodation set in a beautiful Victorian house in a quiet residential location. We provide free WiFi, off street parking, safe storage for bicycles and full drying facilities. The house enjoys an elevated position with fabulous views over the hills and is within easy walking distance of the town centre and all its amenities. Pitlochry and the surrounding area is packed with places to visit and hosts regular events throughout the year.